Do you get a lot of spam or phishing emails in your Gmail account ? Want to stop emails that mistakenly subscribed to? One of the easiest ways is to simply block the email address and, if you want, unblock them as well. Of course, the simplest course of action is to not sign up in the first place but we all do it but, with Gmail, blocking is very easy; here’s how. That email address will now be blocked, and any emails will be marked down as Spam and will go straight to your Spam folder. While they won’t appear in your inbox any longer, you can still open them if you want. 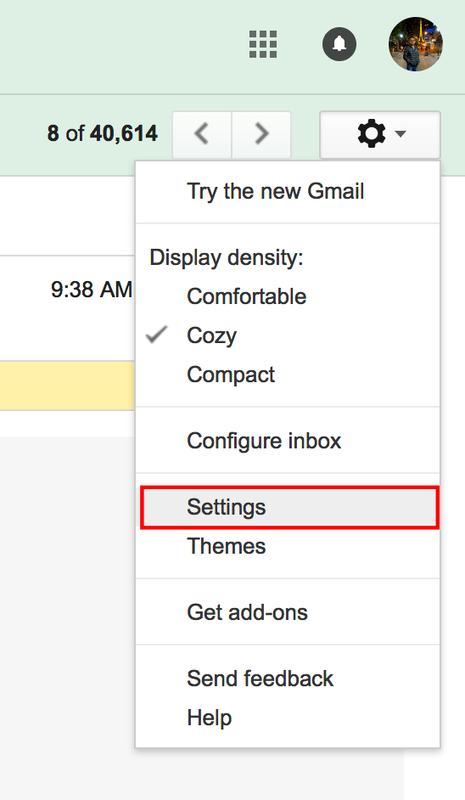 On occasion, you will want to unblock an email address, and this is also very simple in Gmail. That’s it, all those email addresses will now be unblocked, and you will start receiving emails from them in your inbox again. This process is identical for Gmail on the web and on your mobile device. So that you don’t find yourself in a situation where you need to block email addresses, be careful who you give yours to. Some websites ask you to sign up with the intention of selling your email address to third-parties who will then flood your inbox with spam emails and even sell your address on again. By using the Block feature in Gmail, any emails that potentially have viruses in them can now be contained and deleted without being opened. Should you be receiving threatening or harassing emails, or those that are clearly phishing attempts, you can pass them to Gmail support to deal with directly.